Successfully Added USB Cable for M114 Altair Novus - Dual SIM Android 2.2 Froyo Smartphone to your Shopping Cart. 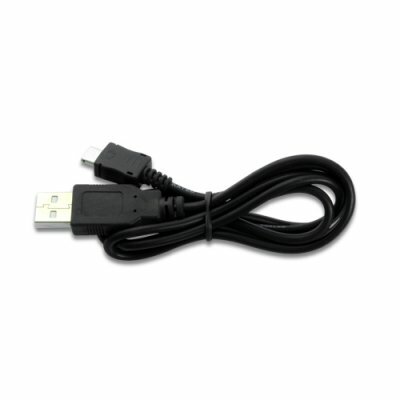 USB Cable for M114 Altair Novus - Dual SIM Android 2.2 Froyo Smartphone. Specifications are exactly the same as in the main product description, please refer to CVRO-M114-N1.